Kaleb Rupp specializes in the acquisitions and dispositions of single tenant net leased assets. 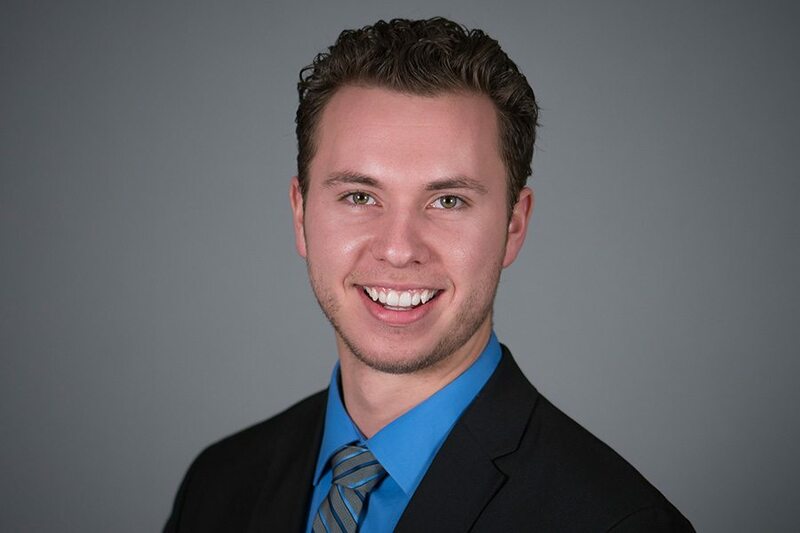 With a deep understanding of tenant’s credit, leases, and real estate fundamentals, Kaleb is able to provide his clients with a strategic advisory role. By understanding each property, he is able to add a great value to each client on every transaction. His consistent work ethic and determination has led him to successfully represent clients in the acquisition and disposition of net leased assets. Rupp’s clients include developers, institutions, family offices, and individual investors. While earning a degree in Sales and Marketing from The University of Toledo, he successfully provided tenant leasing advisory throughout Ohio. After graduating, Kaleb worked as an Associate Broker at Stan Johnson Company where he completed transactions across the United States. His prior experiences provide him with the knowledge to quickly underwrite and understand every asset he works on.